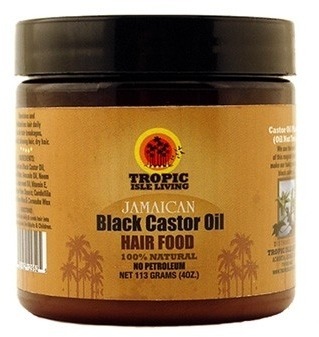 this wonderful product to nourish and moisturize your hair daily. It will also help prevent split ends, hair breakages, dry scalp, and dandruff. Tropic Isle’s Hair Food will help to thicken and grow your hair and add strength, sheen and softness to it.